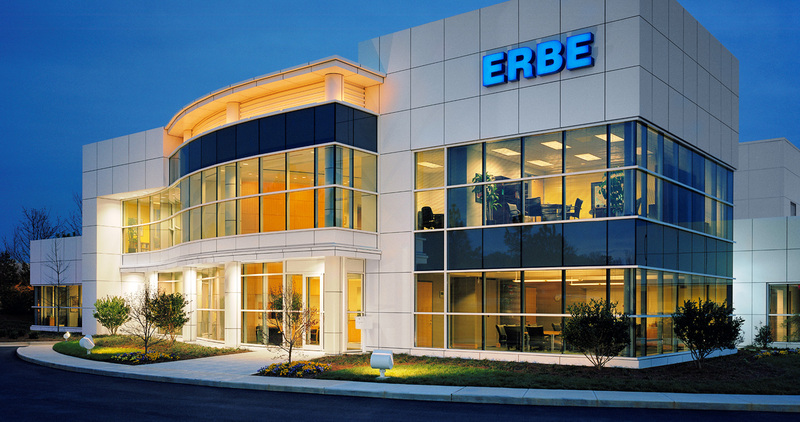 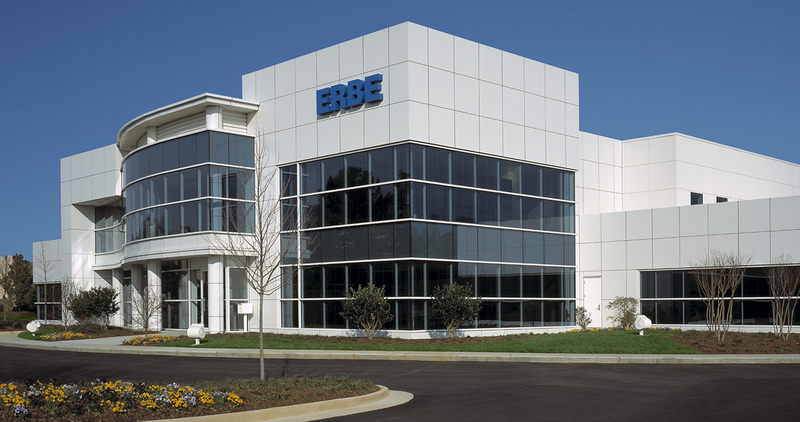 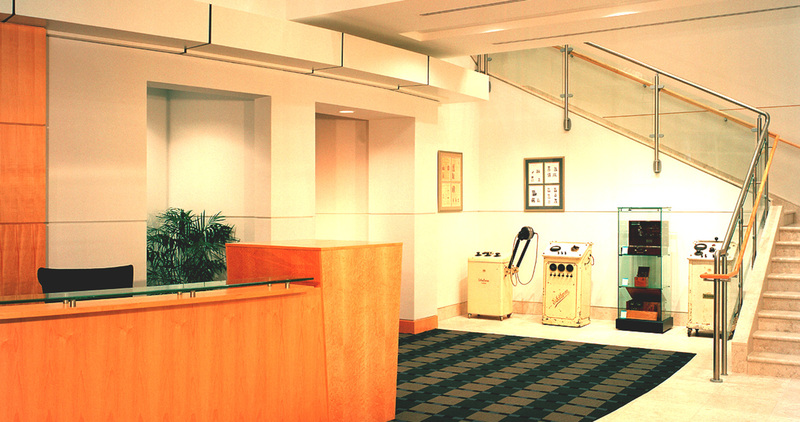 ERBE USA, Inc. is a corporate office and warehouse distribution facility for a worldwide manufacturer of surgical equipment. 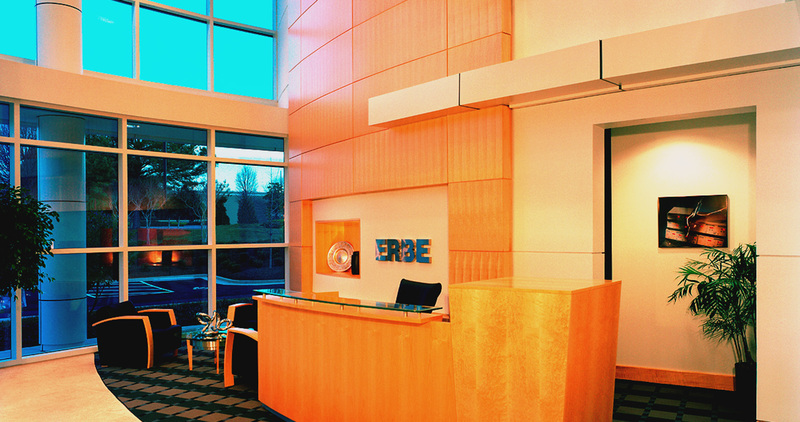 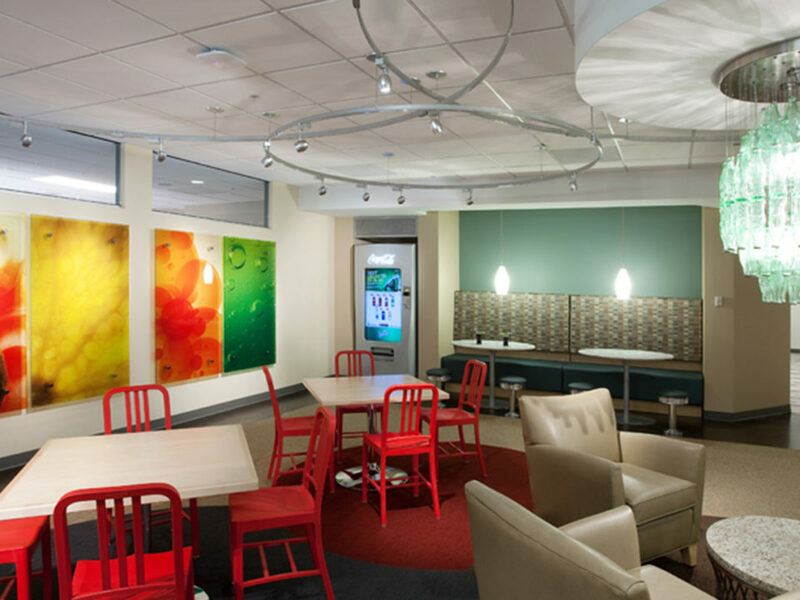 The office area is structural steel with an aluminum panel and insulated glass exterior. 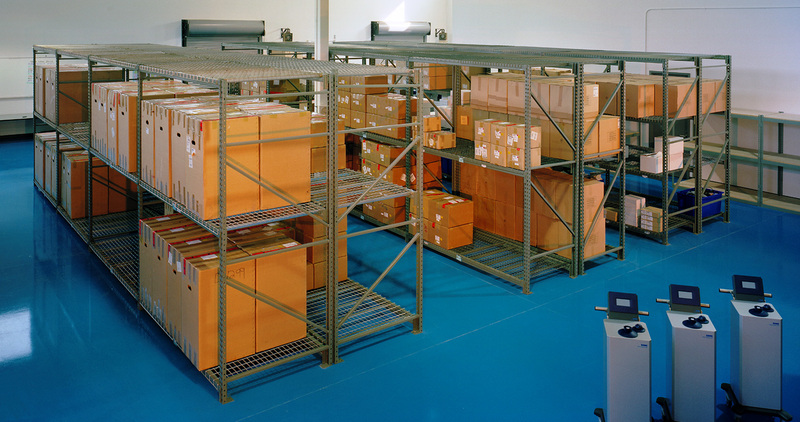 The warehouse space consists of concrete tilt wall panels with punched window openings. 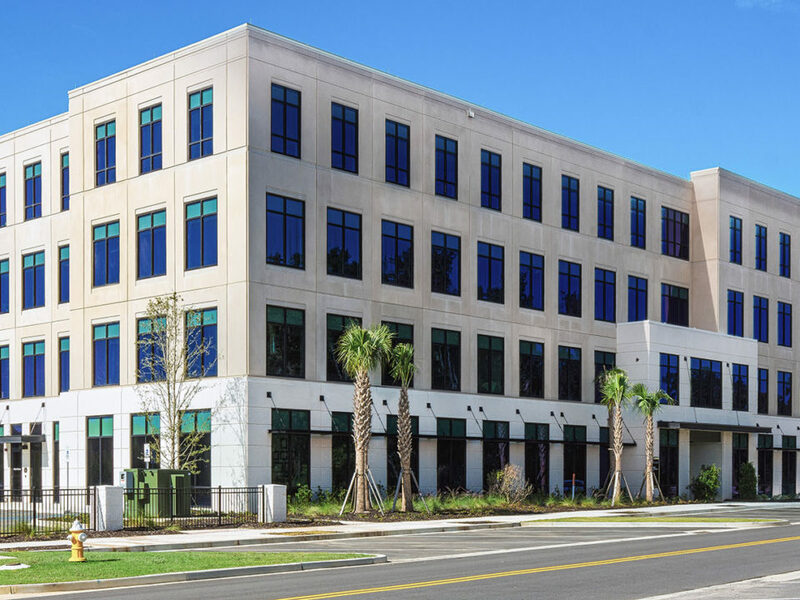 The roofing system is a mechanically- attached single ply membrane.